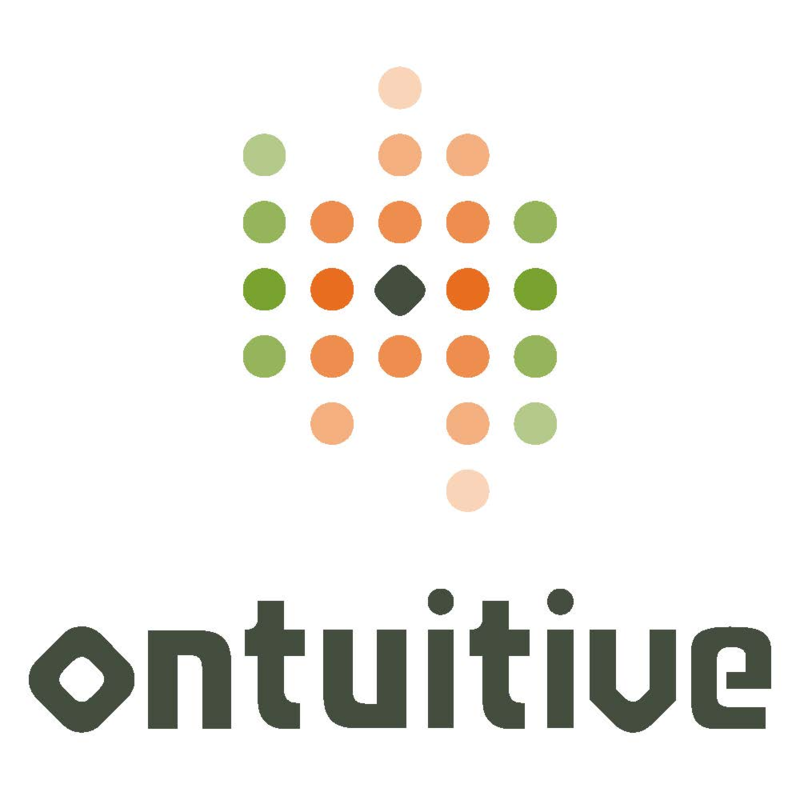 Ontuitive Inc. is a leading provider of learning and performance support software solutions. Training new employees can require a number of costly operations, ranging from classroom training to e-learning sessions. However, employees will often forget most of this newly-attained knowledge soon after these training sessions end. With Ontuitive’s performance support, that knowledge can be more easily retained, as our cloud-based system guides employees with training that feeds them specific information when they need it most – on the job. We do this by putting actionable guidance in employees’ hands within 2 clicks and 10 seconds, ensuring they receive the answers they are looking for as questions arise in real time. Whether on a desktop or mobile device, our performance learning guides are easily accessible, making them perfect for any line of work. For more than a decade, Ontuitive has been providing clients with the enablement technology and know-how that ensures more efficient performance. Learn more at Ontuitive.com.